Veeraish Chauhan, MD, is a former writer for Verywell Health covering kidney disease. He is a board-certified nephrologist, a.k.a. a kidney doctor. He spends his time between clinical practice, teaching medical students/residents, research, and writing a blog. 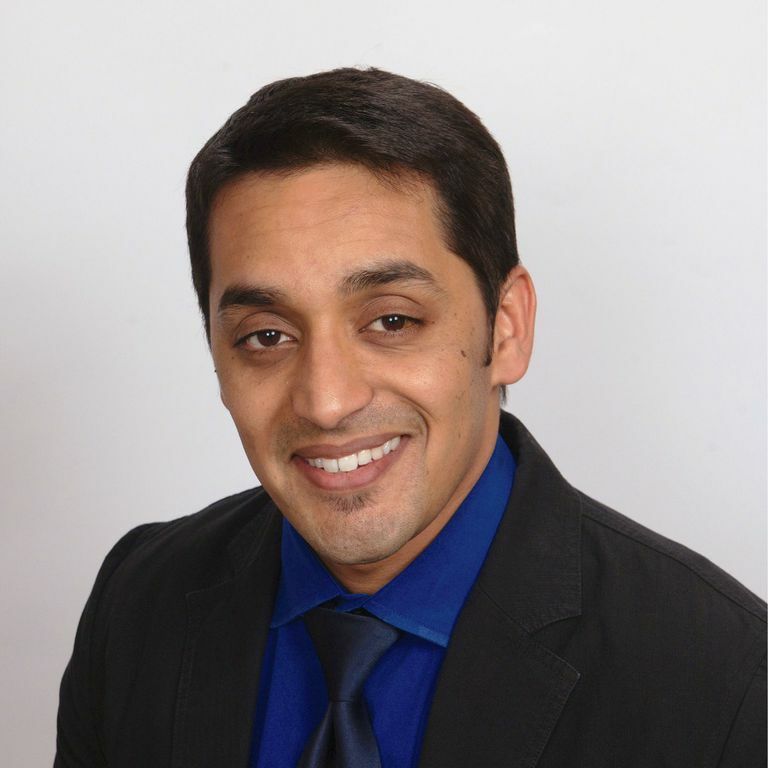 Dr. Chauhan is board-certified by the American Board of Medical Specialties in the subspecialty of Nephrology & Hypertension, as well as Internal Medicine. Veeraish practices nephrology in sunny south-west Florida and loves to run, hike, listen to alternative rock, and play with his kids in his spare time. After studying Environmental Health at Harvard, Veeraish completed an internship and residency in Internal Medicine at Drexel University College of Medicine, Hahnemann University Hospital, Philadelphia, Pa. It was during this time that he was intrigued with the study of kidney diseases, or nephrology, and he topped off his education with a two-year fellowship in nephrology. I have always been big on patient education, which is why I have been striving to create trustworthy sources of medical information using social media as that "path to knowledge." Ignorance isn't bliss when it comes to your health. When patients understand their disease, it not only makes it less scary but also helps them understand the importance of following prescriptions and lifestyle changes to the T. It is about taking control and ownership of your health. All content authored by me is exactly what it appears to be: a specialist nephrology physician's "spare-time" musings. Please take it at face value. It is not medical advice or a quasi/curbside consultation of any kind. Yes, you should still talk to your physician about your health issues. I am just making an effort to reach out to the layperson in order to explain a field of medicine that often has the smartest medical students and physicians in knots! I do not endorse or vouch for the accuracy of any external hyperlinks that I post on this blog. The advertisements that appear on this site are automatically generated based on content, and are not chosen by me or by any guest author. I do not endorse any advertised product or service, and no such endorsement should be implied. If you have requests for a comment or an interview, please feel free to email me at KidneyDoctorBradenton@gmail.com. Alternatively, you could call me on my office phone at 941-753-1035.